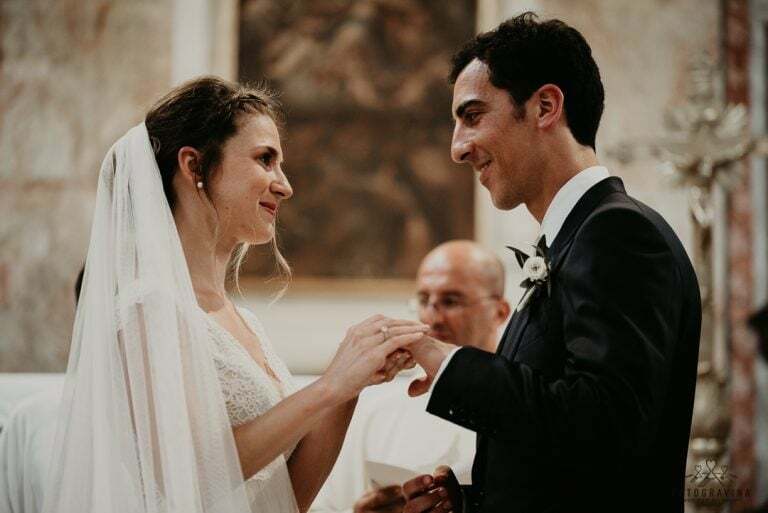 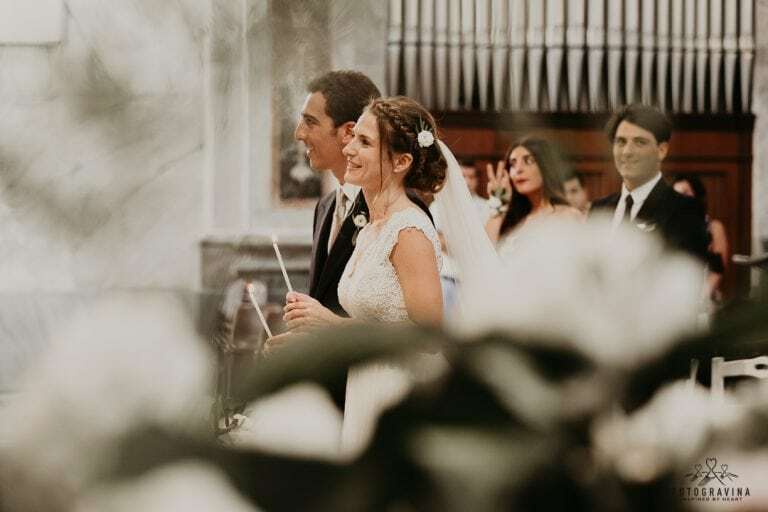 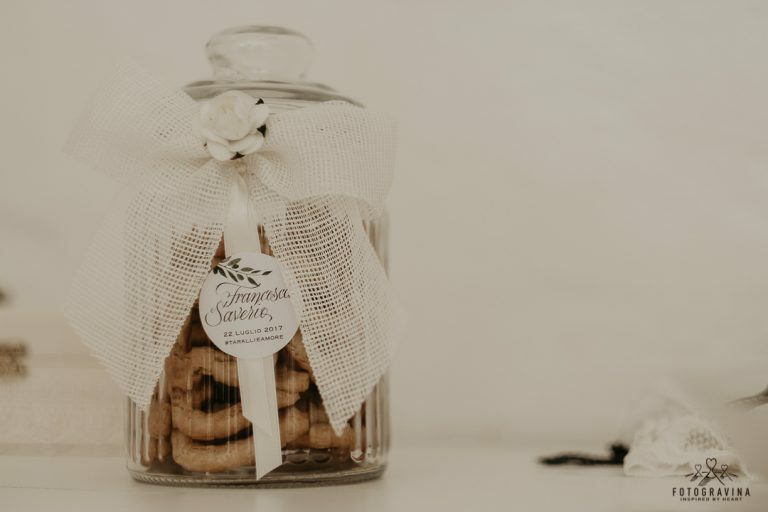 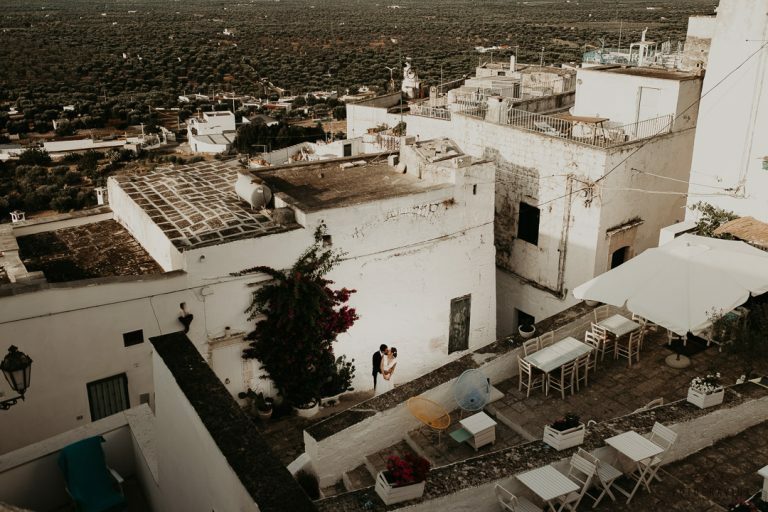 Francesca and Saverio’s love is incredibly magical and real at the same time, just like the majestic olive trees surrounding the beautiful Puglia countryside. 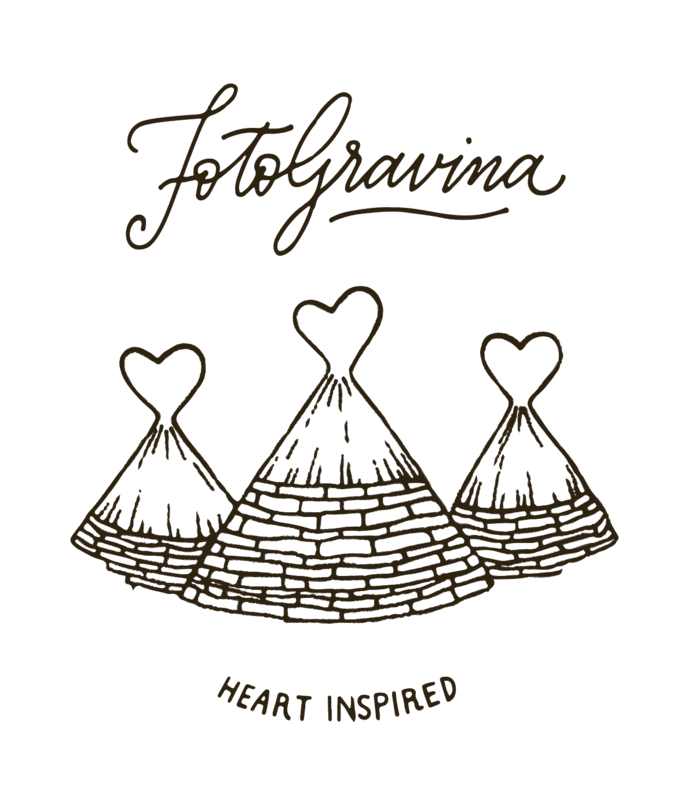 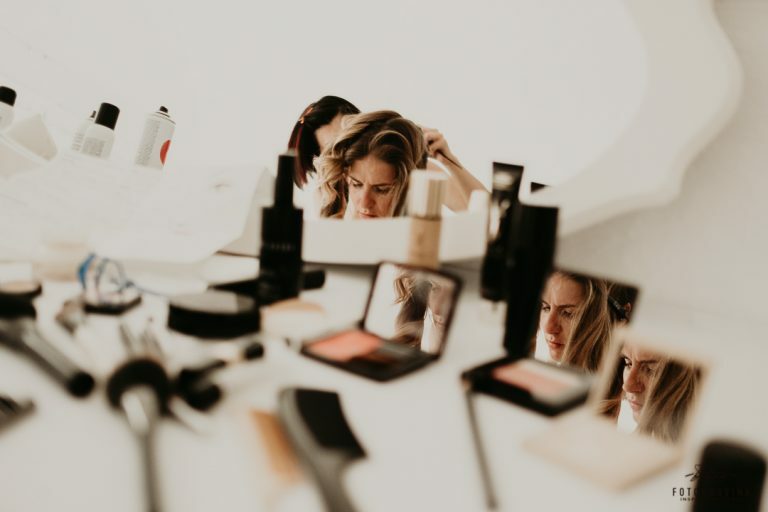 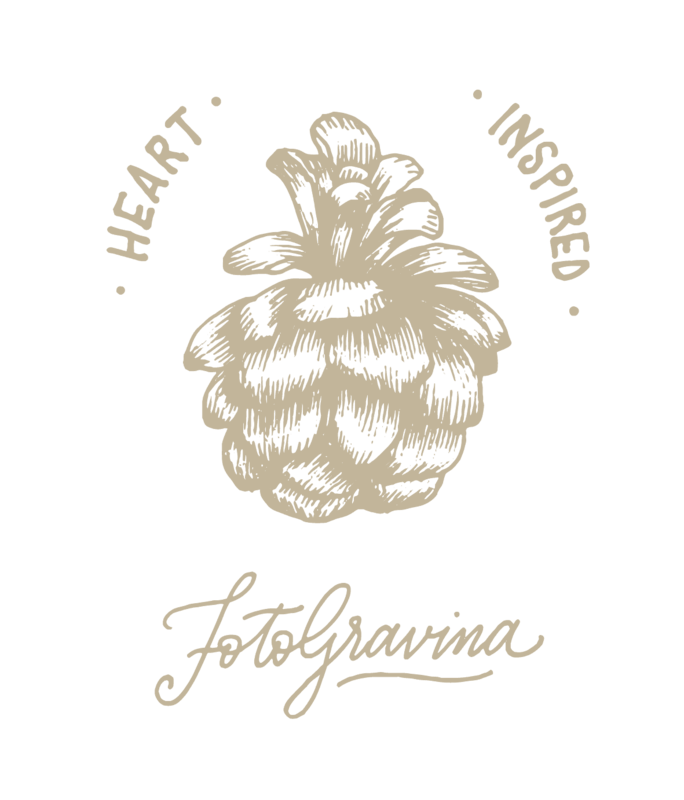 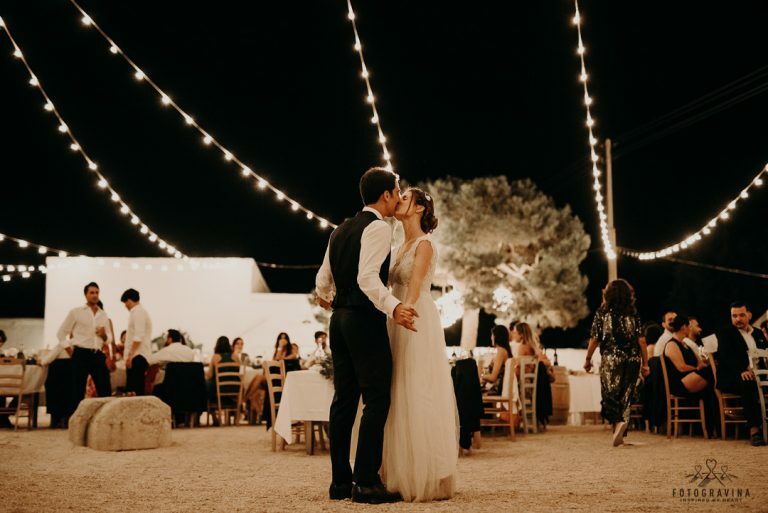 Their simplicity and passion, their touches and smiles, the love and emotions they shared with one another – they let the photographer access their most intimate moments, creating the perfect feeling between them and the camera. 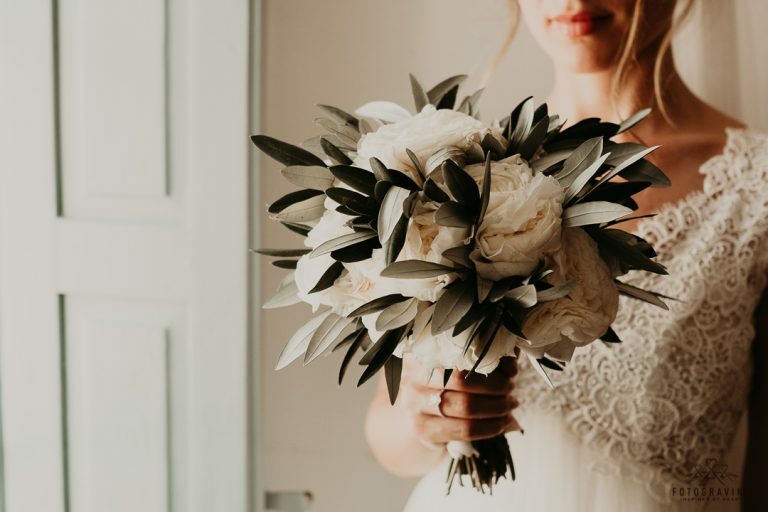 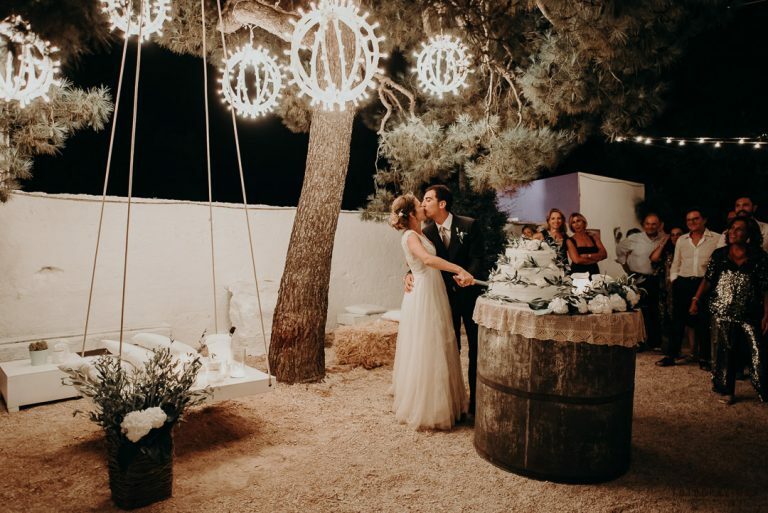 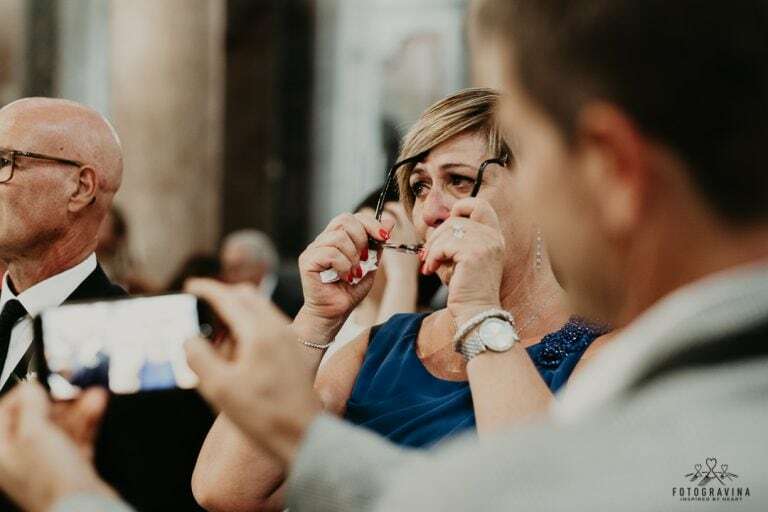 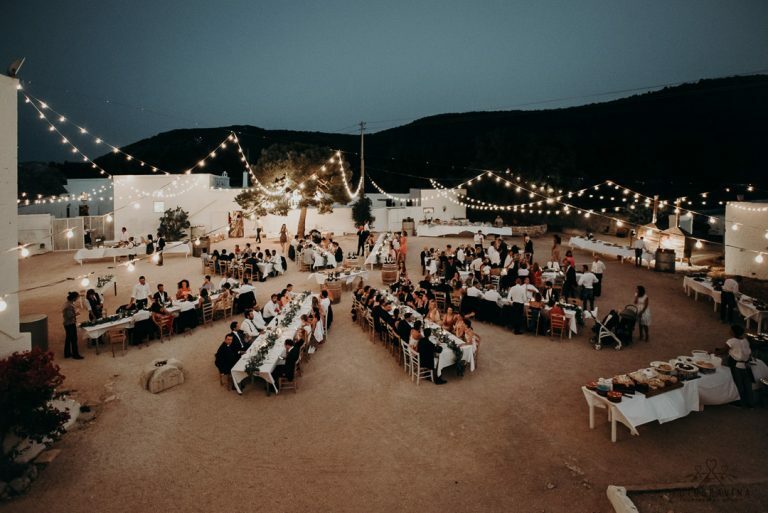 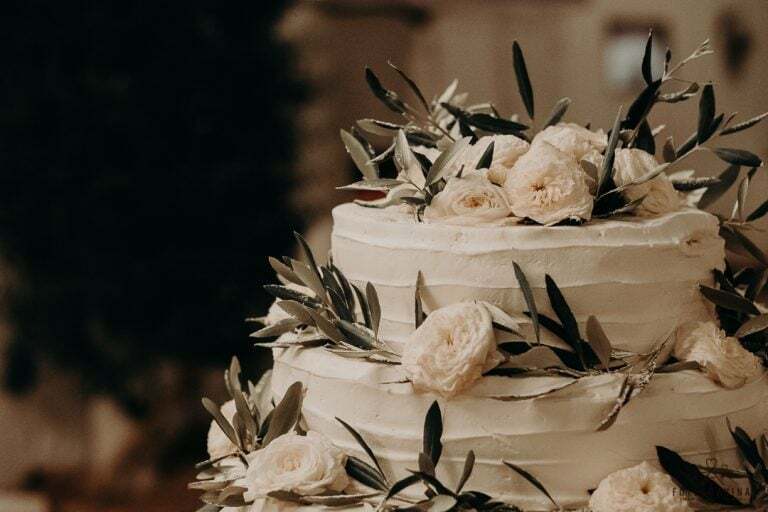 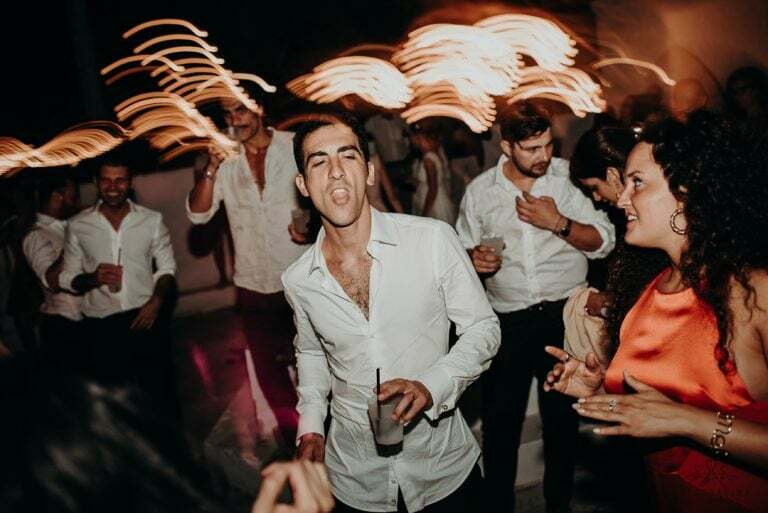 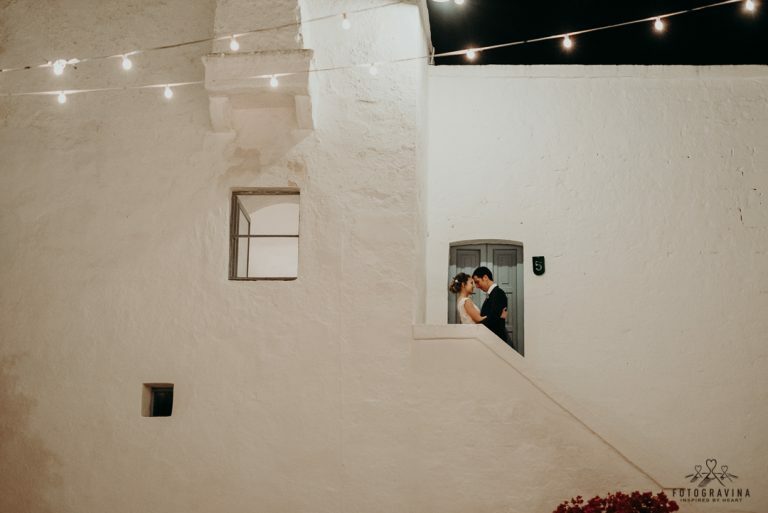 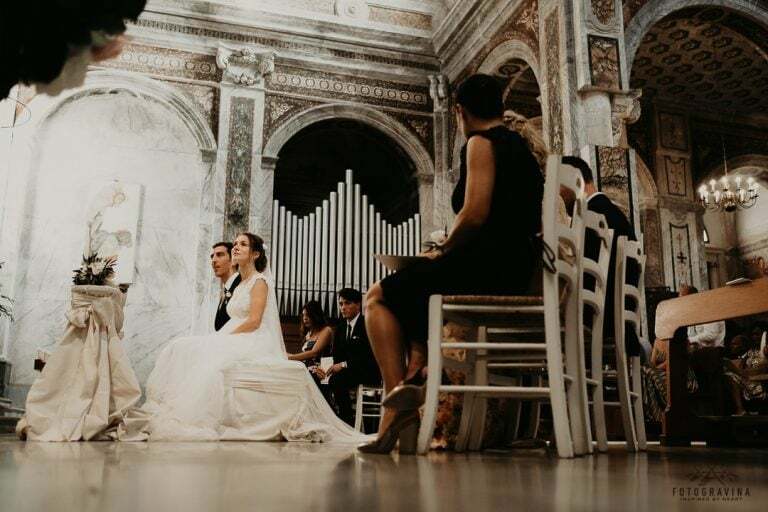 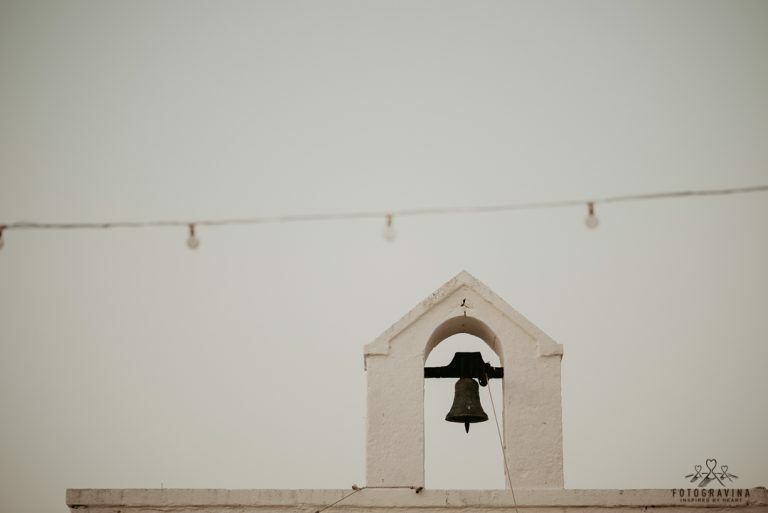 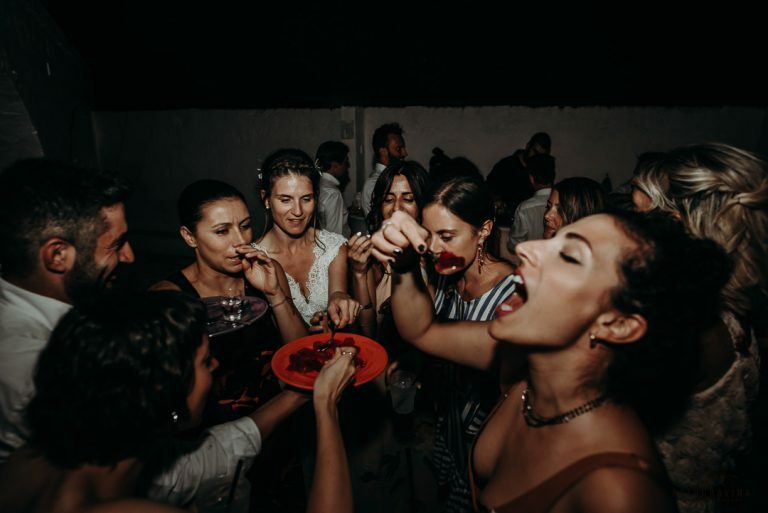 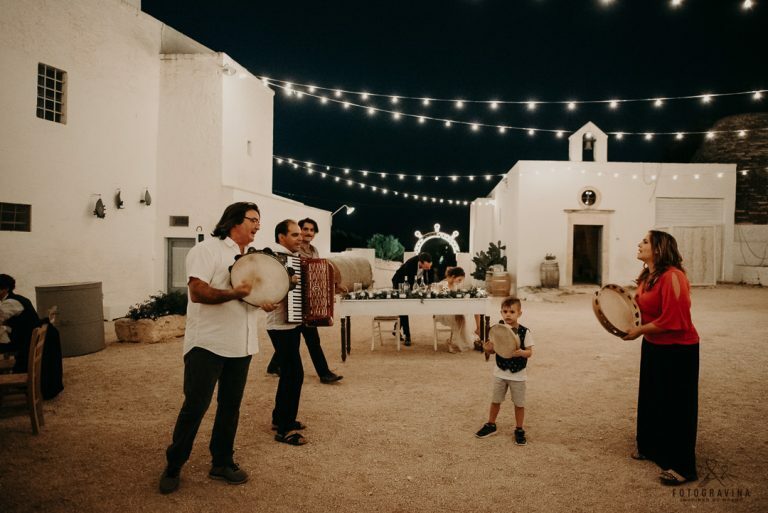 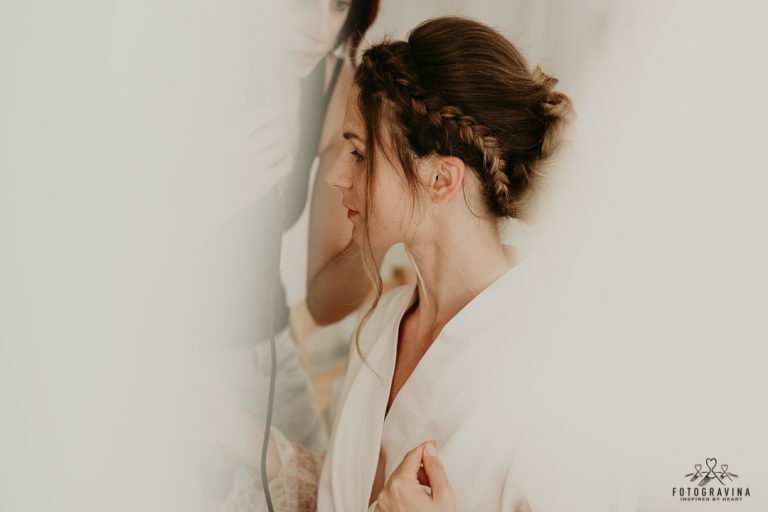 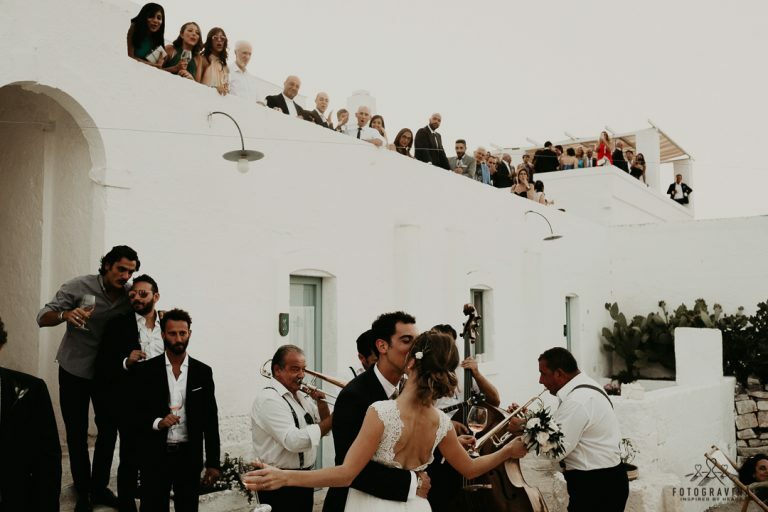 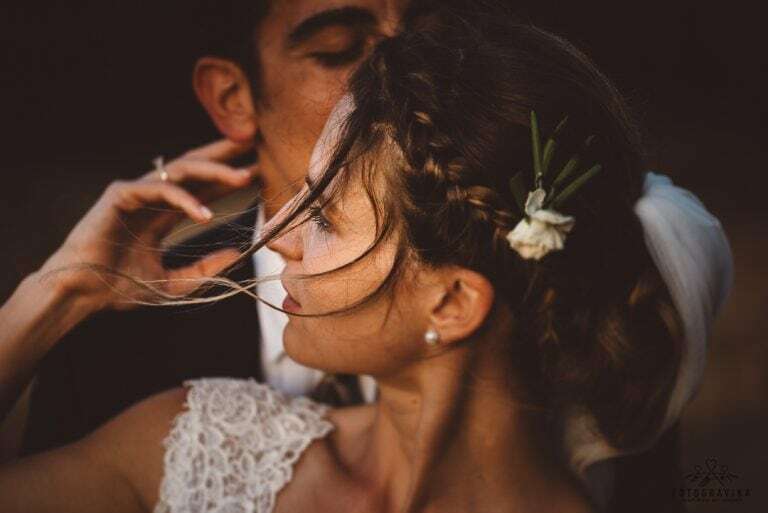 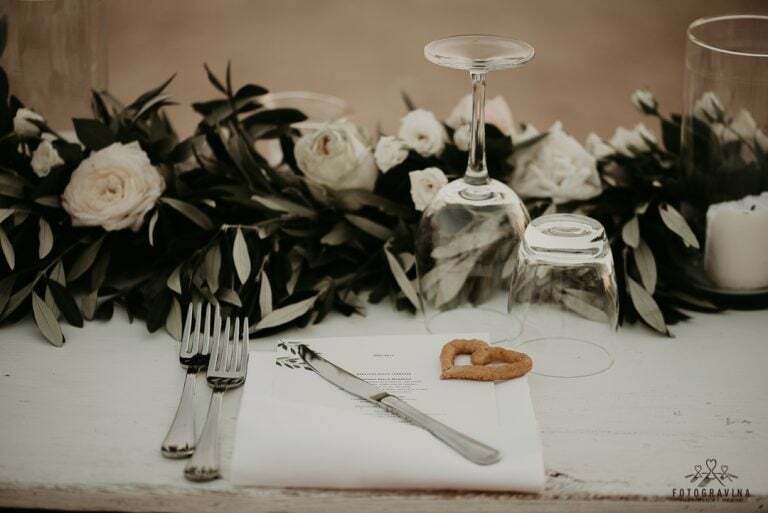 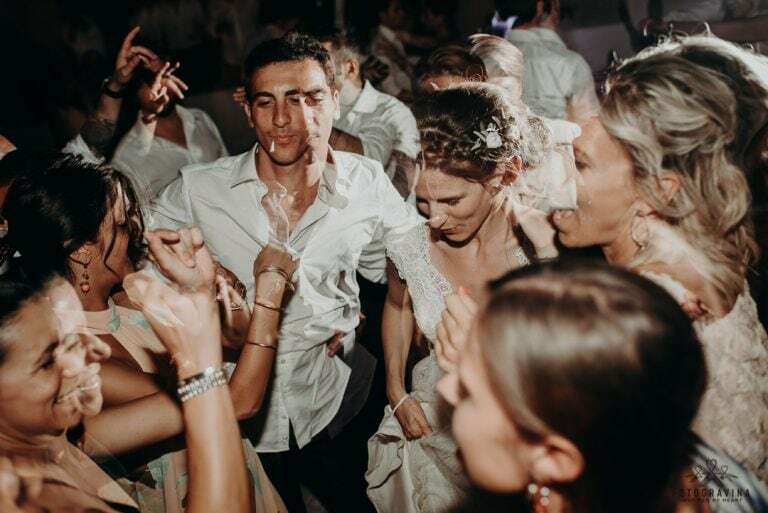 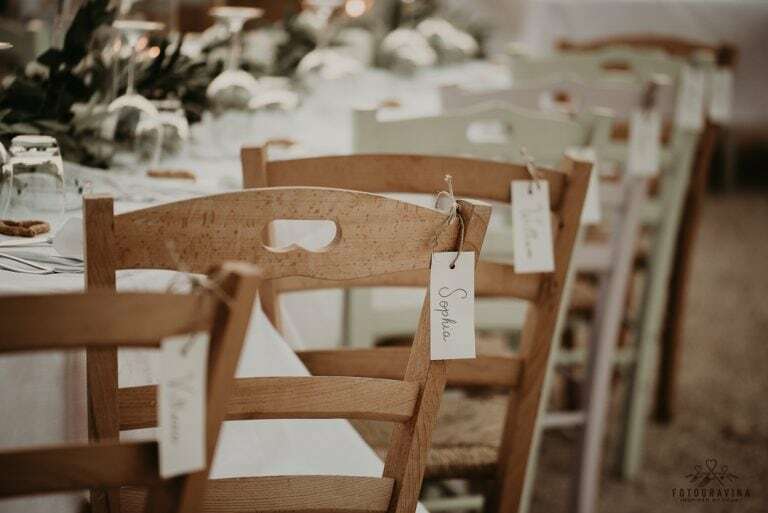 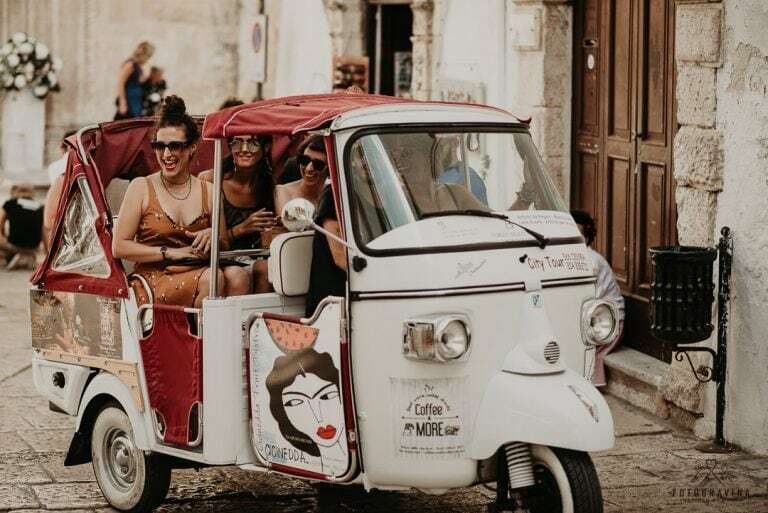 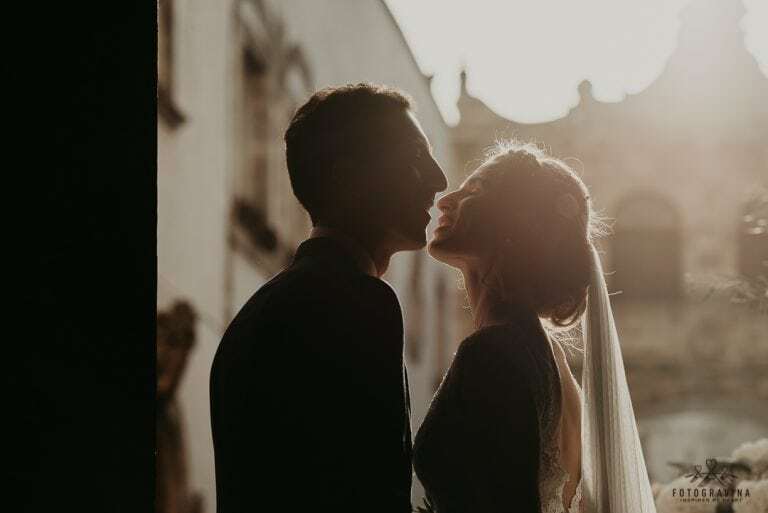 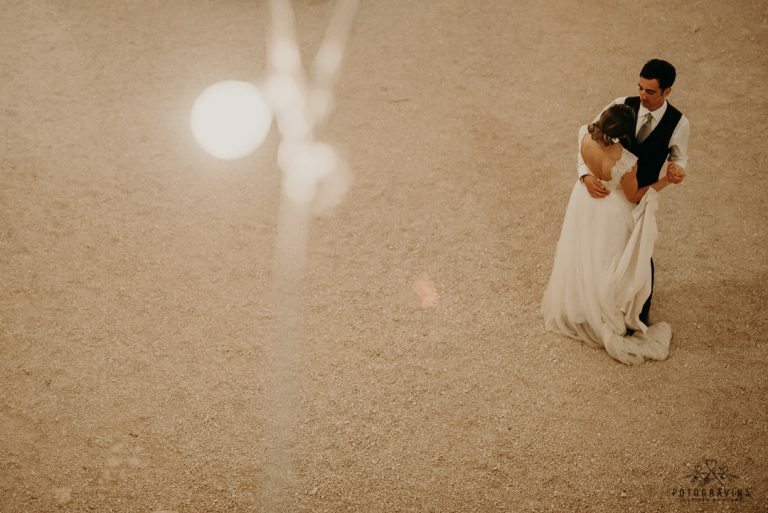 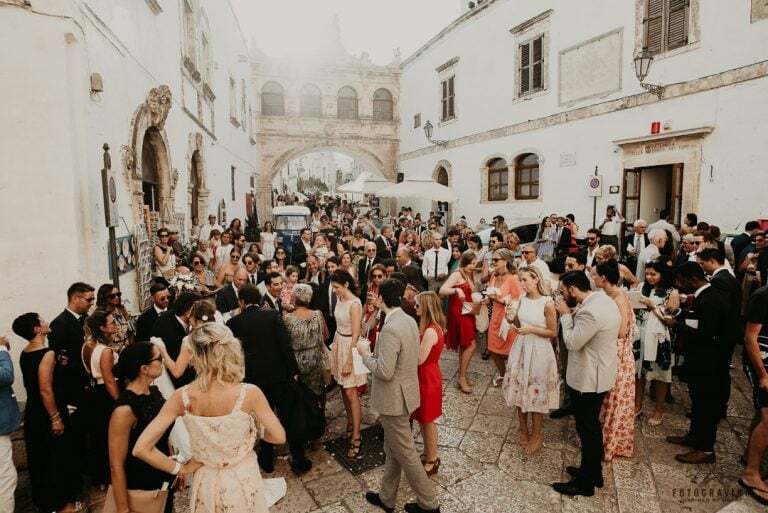 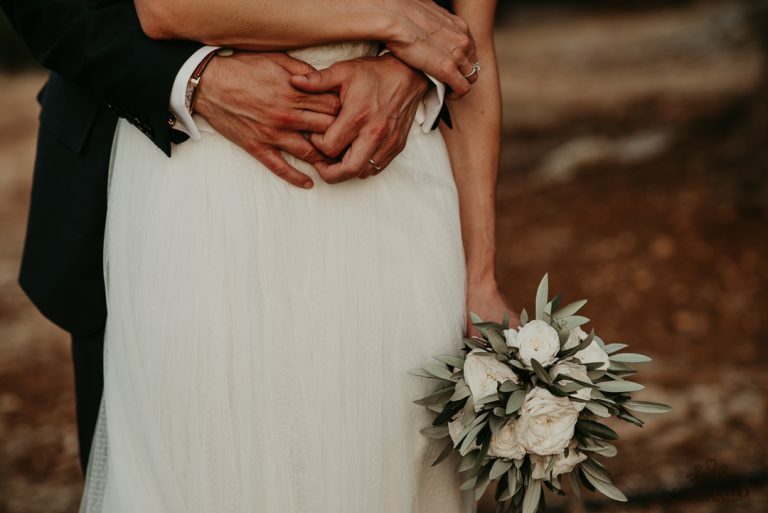 Their families and friends travelled to the beautiful Ostuni and gathered in the astonishing landscape of the Masseria Mozzone to celebrate love. 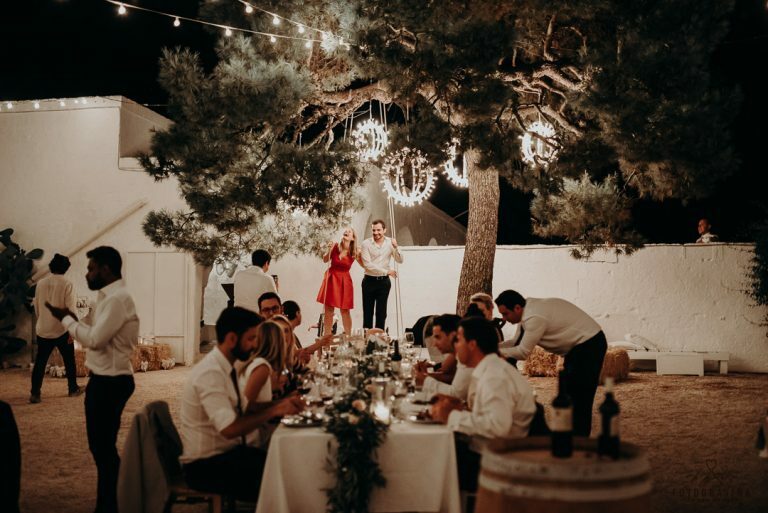 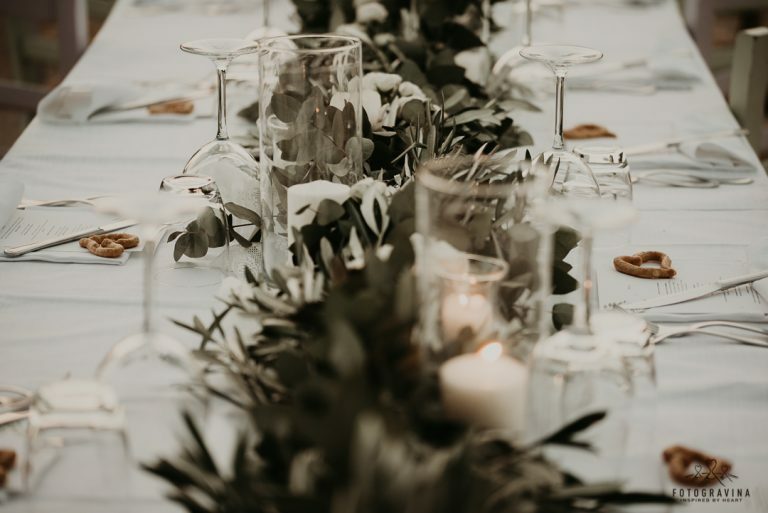 Traditional food, delicate flowers, good wine and a touch of “pizzica” all contributed to an unforgettable night of fun and light heartedness.